"Kubo and the Two Strings" opens Friday. In theaters this week: Chariot races, Japanese strings and gun-runners, plus a special anniversary celebration of a powerful sisterhood. Critics are lambasting this new version of the oft-told tale of a prince (Jack Huston, Boardwalk Empire) who is captured and enslaved by Romans, including (in this version) his brother, Messala (Toby Kebbell). Ben-Hur's story is told parallel to the rise of Jesus Christ, who plays a more prominent role in this version than in others, including a 1925 silent film and the iconic 1959 version starring Charlton Heston. The Newark Star-Ledger's Stephen Whitty is fed up: "With the '59 film still regularly showing up on TCM, this Ben-Hur needs to work especially hard to stand on its own, creating its own indelible memories. 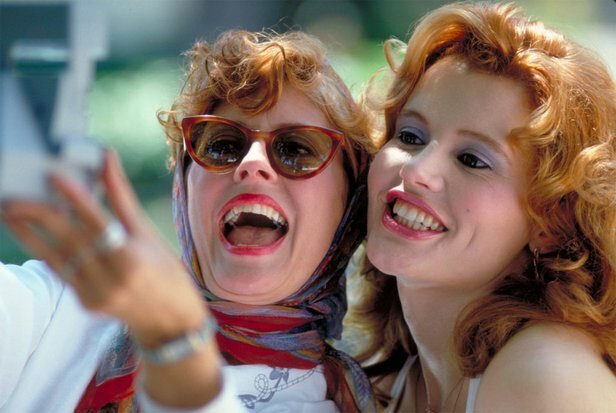 But the only way it's going to do that is by pulling in extraordinary people – charismatic actors who can hold the screen, and our eyes. Instead it has Jack Huston and Toby Kebbell." 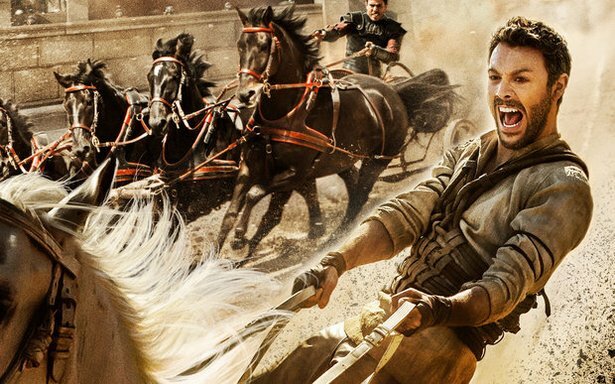 The Wrap's Robert Abele is a bit more lenient, but not much: "This Ben-Hur may not be an epic fail, but its steady stream of shortcomings are certainly a cautionary journey for anybody with the hubris to try and rebuild the monuments of movies past." Most critics agree, at least, that director Timur Bekmambetov got the chariot race right. Miles Teller and Jonah Hill star in Todd Phillips' "War Dogs. "Courtesy Warner Bros.
Bad Moms (AS-14, H-16); The BFG (Premiere Cinemas Westgate Mall 6, 7701 W. Interstate 40); Central Intelligence (WM-6); Florence Foster Jenkins (AS-14); Jason Bourne (AS-14); The Legend of Tarzan (WM-6); Nine Lives (AS-14); Now You See Me 2 (WM-6); Pete's Dragon (AS-14, H-16); The Secret Lives of Pets (AS-14, H-16); The Shallows (WM-6); Sausage Party (AS-14, H-16); Suicide Squad (AS-14, H-16, TDI); and Teenage Mutant Ninja Turtles: Out of the Shadows (WM-6).